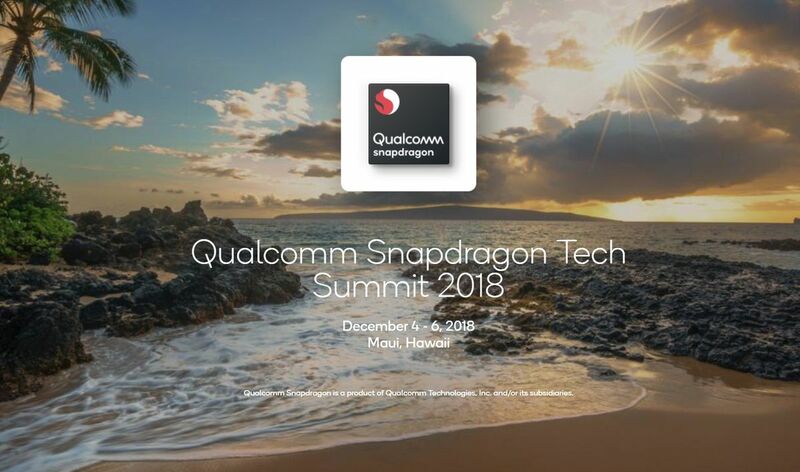 Next week, Qualcomm’s third annual Snapdragon Technology Summit is happening in Maui, and it promises to be the first — and last — major public debut of blazing-fast 5G before the new cellular standard launches in the US for real. And while inviting 330 people to a tropical island setting might seem frivolous, there’s some serious money and technology at stake. You see, AT&T is promising to launch real 5G NR cellular in 12 cities by the end of 2018, mere weeks from today. 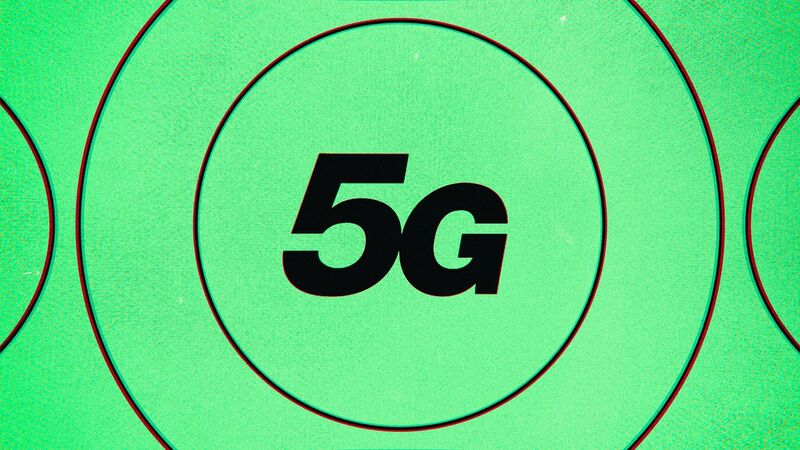 But despite that fact — and a variety of promises, milestones, and one-off demonstrations from other carriers which plan to launch as soon as early 2019 — we still don’t have a clear idea of what 5G will actually offer right away. Few journalists have even so much as touched a 5G device. That will change next week. AT&T and Verizon tell The Verge they’ll have live 5G networks in Maui at Qualcomm’s big event, and we’ll be able to try a real, pocketable 5G mobile hotspot (affectionately known as the “puck”) for the first time. 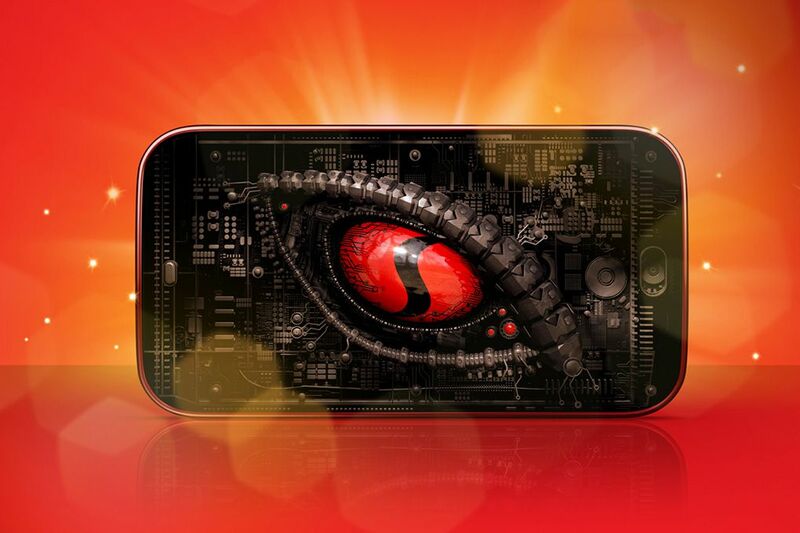 Qualcomm will also reveal a new Snapdragon processor designed to appear in actual 5G phones, and a “Snapdragon 1000” processor for a new wave of always-connected Windows laptops. (Maybe, after a decade and numerous attempts, Qualcomm will finally demo a smartbook worth buying.) Qualcomm will attempt to use the rising wave of 5G hype to help raise the profile of its new chips — and make the case that the two are potentially connected. After speaking to executives from Qualcomm, Verizon, and AT&T, we’re getting a far clearer picture of what they hope 5G will offer on day one, even though an awful lot of key details are still up in the air. Even if AT&T launches a 5G mobile network by the end of the year — AT&T said “in the next few weeks” over five weeks ago, and it’s sticking by “end of the year” as of today — you won’t just be able to run out and buy a 5G phone. 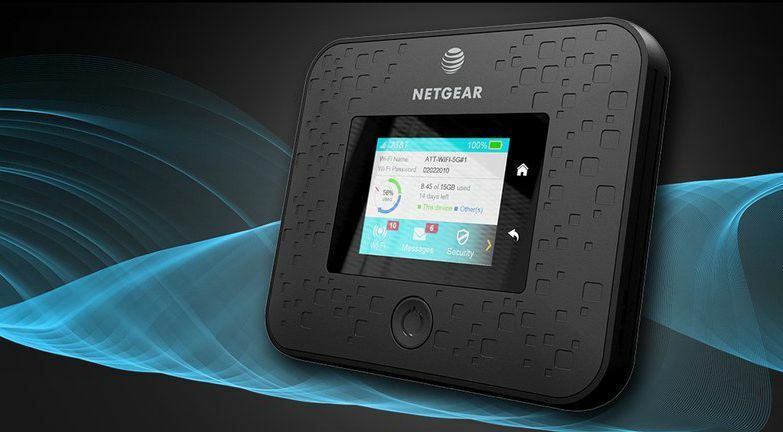 The only confirmed device so far for AT&T’s network is the chunky Netgear Nighthawk 5G Mobile Hotspot, and AT&T tells us that the so-called “puck” will be the only 5G device available at launch. 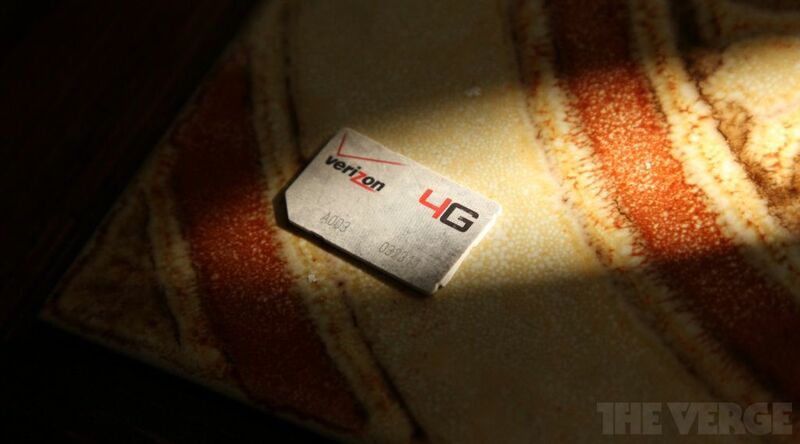 Verizon will technically have a phone when it launches its 5G offering in early 2019, but only kind of. If you buy the existing, Verizon-exclusive Moto Z3 — let’s just say it’s not our top pick today — Verizon says its first 5G device will be a magnetic, modular 5G Moto Mod attachment you can snap onto that phone to add speedy 5G NR connectivity, too. If those aren’t your cup of tea, you’ll probably be waiting until Q2 2019 at the earliest. That’s when Qualcomm president Cristiano Amon expects the first real wave of smartphones to arrive. You’ll note that Qualcomm’s president says “Android,” not Apple — rumor is Apple won’t release a 5G iPhone until 2020. That shouldn’t be much of a surprise, considering how the original iPhone didn’t yet have 3G, and the iPhone 4S didn’t add LTE, even though both were available in competing phones at the time. At least this time, one 5G standard — known as 5G NR and created by the GSMA — has practically everybody on board. Back in the day, AT&T, T-Mobile, and Sprint were trying to push HSPA and WiMax as their LTE alternatives. But even Verizon, which originally promoted and has already deployed the competing 5G TF standard to deliver wireless internet to homes in four US cities, says all of its future deployments will be on 5G NR instead, and that 5G TF was just a way to push the industry to quickly adopt an actual global standard. For all they knew, 5G TF could have been it. “The game was always the standard standard,” says Nicki Palmer, Verizon’s chief network officer. So it doesn’t look like we’ll have a 5G standards war — at least not yet. That’s why, even out of the gate, he says 5G will be dramatically faster and dramatically more responsive, to the point that bandwidth-sapping uses like streaming video will feel effortless. 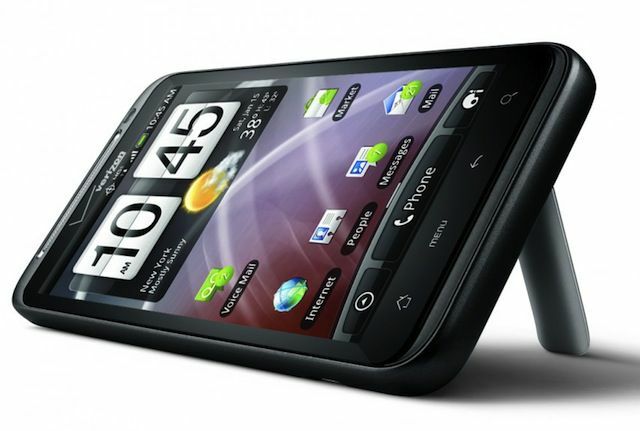 The battery-hungry HTC ThunderBolt, the first Verizon LTE smartphone, had its own kickstand. “Today you stream music everywhere. You don’t download music anymore; even if you have low coverage, you have enough quality to stream music. 5G will do that for video,” Amon says, before moving on to fancier, further-out predictions like unlimited storage and on-demand processing power from the cloud that can, he imagines, virtually cram the power of a Magic Leap-like augmented reality headset into a normal pair of glasses. High-flying promises of fast internet and cloud connections are nothing new, but historically they have always crashed into the reality of actual network performance that doesn’t live up to them. And the way that Qualcomm, AT&T, Verizon, and others hope to achieve the performance out of the gate may mean a slightly different, spottier network than the ones we’re used to right now. AT&T and Verizon both say they’re exclusively rolling out millimeter wave (mmWave) radios, which inherently provide far more bandwidth and capacity than today’s networks. But at 39GHz and 28GHz, those millimeter wave signals also don’t travel as far or penetrate buildings as easily as conventional cellular. That means you’ll probably drop down to LTE speeds when you transition indoors, and in order to cover the same area as today’s LTE cell towers, carriers will need to provide many more smaller cell sites. AT&T says it’s focusing on outdoor cells first, but is also looking at indoor ones for public venues like stadiums and concert halls. But AT&T and Verizon say they aren’t prioritizing sub-6 5G quite yet, partly because the carriers don’t have enough spectrum at lower frequencies to wow with speed. “With a 20MHz band of 600MHz [spectrum], you’re not going to get that lift. You’d have to ask yourself what’s different, what does 5G really mean,” says Verizon’s Palmer. It also might be partially because sub-6 smartphone chips may not be ready yet, at least for the particular spectrum pairings that US carriers currently use. “The FDD, which is what the bulk of operators have … the silicon to support that FDD spectrum doesn’t become available until later in 2019,” says Gordon Mansfield, AT&T’s VP of converged access and device technology. The upshot? Instead of promising to launch their 5G NR networks in entire cities at once, AT&T has only committed to bringing 5G to unspecified “parts” of the 19 locations it’s named so far, and the fastest forms of 5G may never cover every person. “Our ambition is large… that doesn’t mean we’re going to blanket every corner of the country with millimeter wave,” says Palmer, adding that she will “most likely” start in areas with the most traffic and demand, too. T-Mobile says it will have a nationwide 5G network in 2020, but it’s not clear how much of that will be millimeter wave and how much sub-6. It’s using both. The first of many times you’ll probably see the 5G service indicator on a phone. 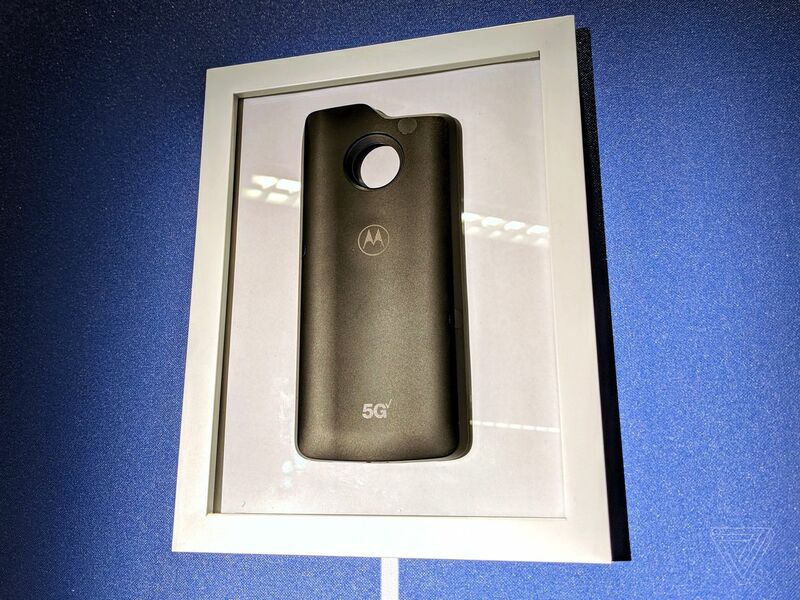 It’s from an early Verizon test of the 5G Moto Mod. TL;DR: not all 5G will be equal, the faster flavor of 5G will come first but it’ll be spotty, and the rest of the time you’ll probably be surfing on LTE. But at least it could be faster LTE than you’re getting today. 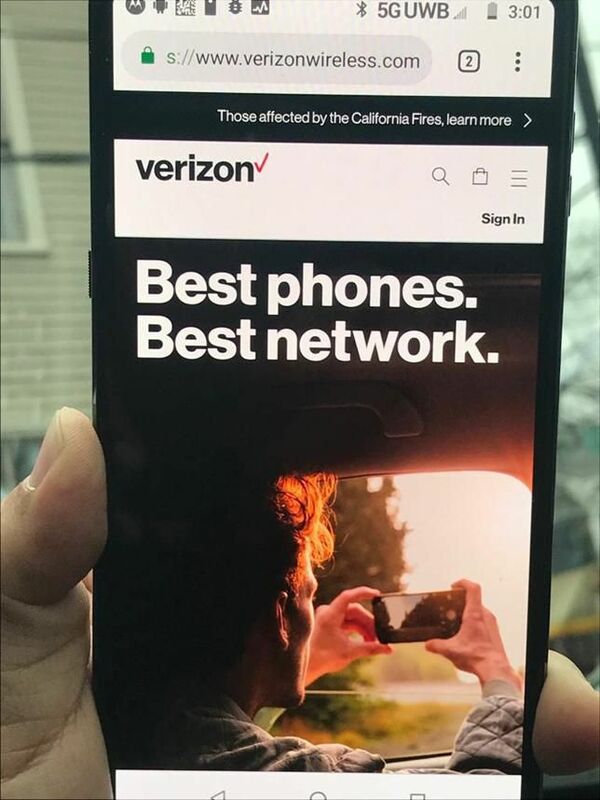 When it comes to cell phone plans, 2018 is the year the word “unlimited” lost all meaning, as marketers realized they could twist it however they like. Verizon now has three unlimited plans! And every unlimited plan has limits. For that matter, neither carrier would even tell me whether today’s data caps might get larger to account for the tremendous amount of data we’ll supposedly be using on 5G. I figured that would be a softball question, but they deflected anyhow. “Is it the cost of one device or the fact you’re connecting many devices? We have to look,” says Kevin Petersen, AT&T’s SVP of wireless product marketing. I don’t know if these thoughts are code for “5G is expensive and we need to defray the cost,” whether these carriers just haven’t figured out pricing yet, or whether they don’t want to tip their hands early, but we’re getting down to the wire — especially for AT&T’s promised end-of-2018 launch. NO MORE NET NEUTRALITY: WHAT DOES IT MEAN FOR 5G? And I do wonder how the death of net neutrality will embolden the carriers to do things that would have been unthinkable before. One of the reasons carriers argued for the end of net neutrality was to open up “innovative” business models, and it’s possible they’ll look at bundling their own services, or those of partners, with free or discounted 5G connectivity. Lastly, I thought it was especially weird that Verizon wouldn’t talk about what kind of speeds we can expect from 5G, considering Verizon said months ago that its 5G Moto Mod would produce download speeds of up to 5Gbps, and AT&T recently told us we should see at least gigabit speeds. When I went back to look at Motorola’s 5G Mod website, I noticed a discrepancy: the fine print at the very bottom of the page says that we should expect peakdownload speeds of more like 300–500Mbps. That’s still fast, but it’s not really 5G. I pinged Verizon last night to ask about that, and I’ll let you know what I hear. I suppose it won’t be long until I’m standing on a tropical island measuring speeds for myself, though. Maui won’t just be about data speeds. 5G is just one of the topics Qualcomm intends to touch on. Amon confirmed to The Verge that it’s where Qualcomm will launch its next flagship Snapdragon processor for 5G devices, and he also namedropped a separate “Snapdragon 1000” chip for always-connected ARM-powered PCs — a processor rumored to finally be powerful enough to challenge Intel’s Y and U-series CPUs in ultrathin laptops and 2-in-1s. We won’t get details until next week, but Maui is an important moment for Qualcomm. Apple seems to be getting stronger every year, while Intel is definitely not. Apple’s own processors are getting so fast, so quickly, that an iPad Pro could arguably beat a new Intel-powered MacBook in raw speed, and the rumors that the Mac will ditch Intel chips for Apple’s own ARM processors are starting to make an awful lot of sense. Amon says the “Snapdragon 1000” will support more memory, which is a big deal all by itself — the Galaxy Book 2’s 4GB didn’t feel like enough for Windows. And it’s really not a great argument for a Windows laptop, where raw local performance is key. Plus, winning over Windows users will mean figuring out some lingering app compatibility issues. “Windows RT was a big disaster because you have no apps,” Amon recalls. That’s not quite the case anymore now that Windows on ARM supports “legacy” x86 apps to a degree, but he also believes that demand for those legacy apps is shrinking as more people use a phone as their primary computer. Amon argues that if what people want from a laptop is mobile apps on a larger screen, Qualcomm already has enough processing power. Clearly there’s going to be a lot of hype to unpack in Maui, both in terms of what 5G can actually deliver — when, where, how much — and in terms of whether Qualcomm’s new processors will make the first wave of 5G devices feel like a huge upgrade instead of a beta test for people with money to burn. I fondly remember bragging about the blazing speeds I saw with my first 4G LTE dongle, but the early phones were a bit of a mess at launch. But there may just be enough new tech here to justify a bit of hype. I light up every time I imagine a wireless connection that could totally wipe the floor with the landline service I have at home. That’s the feeling that Qualcomm, Verizon, and AT&T are trying to foster. Now they just have to prove they can make it real. Posted in Blog, Tech Corner and tagged #2018, #5G, #AT&T, #bandwidth, #blackfriday, #breach, #cheap, #christmas, #cybermonday, #data, #facebook, #galaxyS10, #gaming, #GSMA, #hacked, #hacker, #HTC, #LTE, #Maui, #mcsc, #messiah, #mmWave, #Moto Z3, #Netgear Nighthawk 5G Mobile Hotspot, #News, #passengers, #Playstation, #present, #presents, #q2, #Qualcom, #Qualcomm, #Qualcomm Snapdragon Tech Summit 2018, #S10, #samsung, #security, #smartphones, #summit, #tech, #TheMessiah, #ThunderBolt, #VERIZON, #WASHINGTON, #whatsApp, 3SNAPDRAGOG, Anonymous, hackernews, sony ddos.